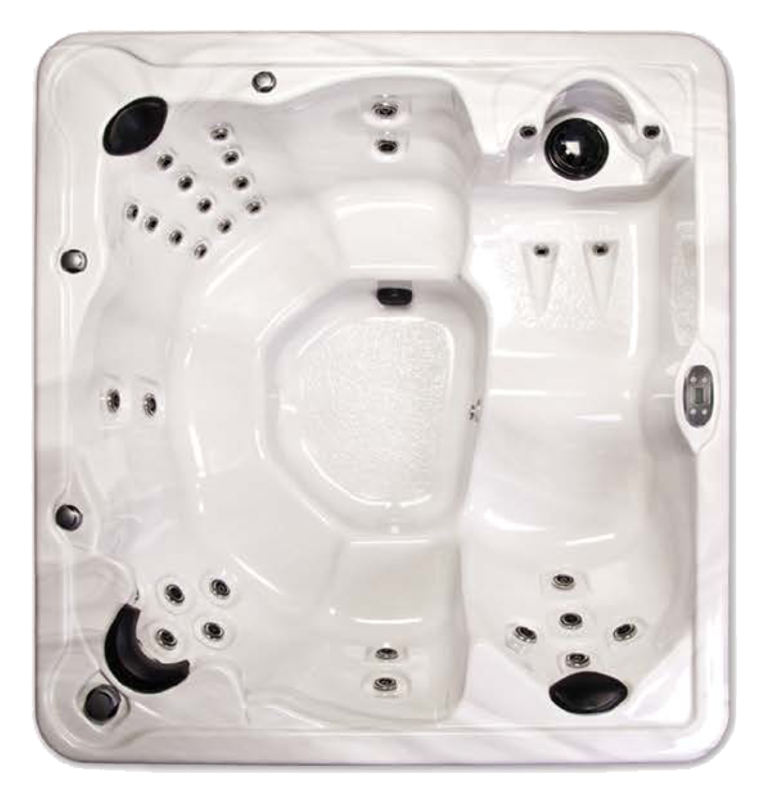 With a host of great features like LED lighting and waterfalls, your family is sure to enjoy a new Mira hot tub for years to come. Take time to soak in the fun and reconnect with family every day! 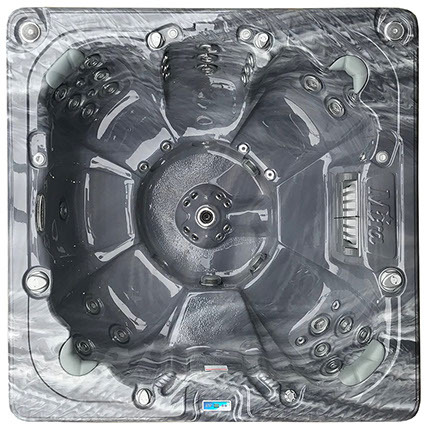 Browse Mira Hot Tubs at Zagers! 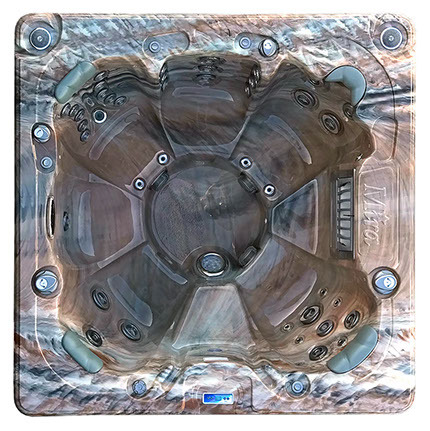 Browse our Mira Spas & Hot Tubs below to easily compare models, and check out the Spa & Hot Tub Buyer’s Guide for great tips on making the perfect choice. Then, stop in to Zagers’ Mira Spa Showcase at the Jamestown, Holland and Grand Rapids Shaffer Stores to talk with an expert spa consultant. 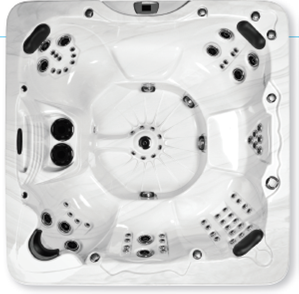 We’re here to help you find the perfect hot tub at the perfect price! 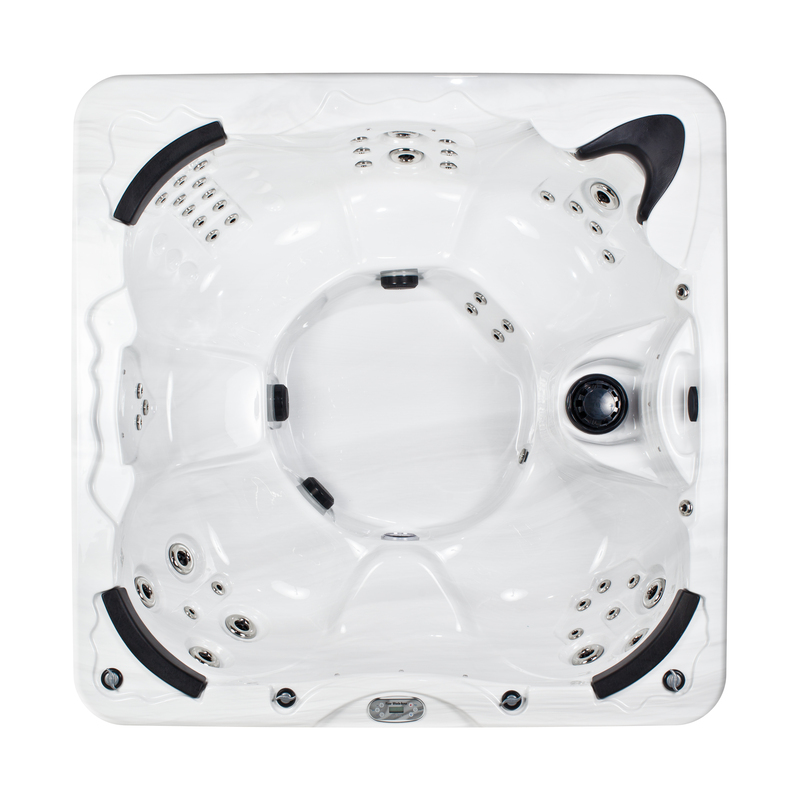 These spas are built for style, stress reduction, and therapeutic benefits. 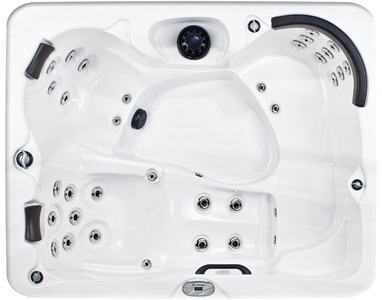 From comfort seating with UV resistant padded headrests to powerful pumps, Mira Reserve rejuvenates both body and mind. 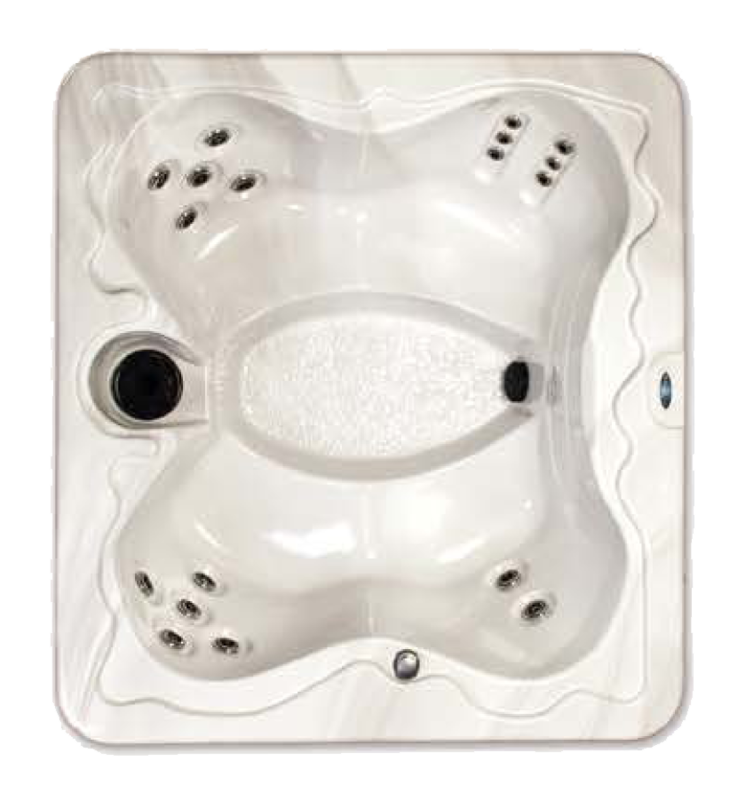 Family fun spas built for value and gentle relaxation. 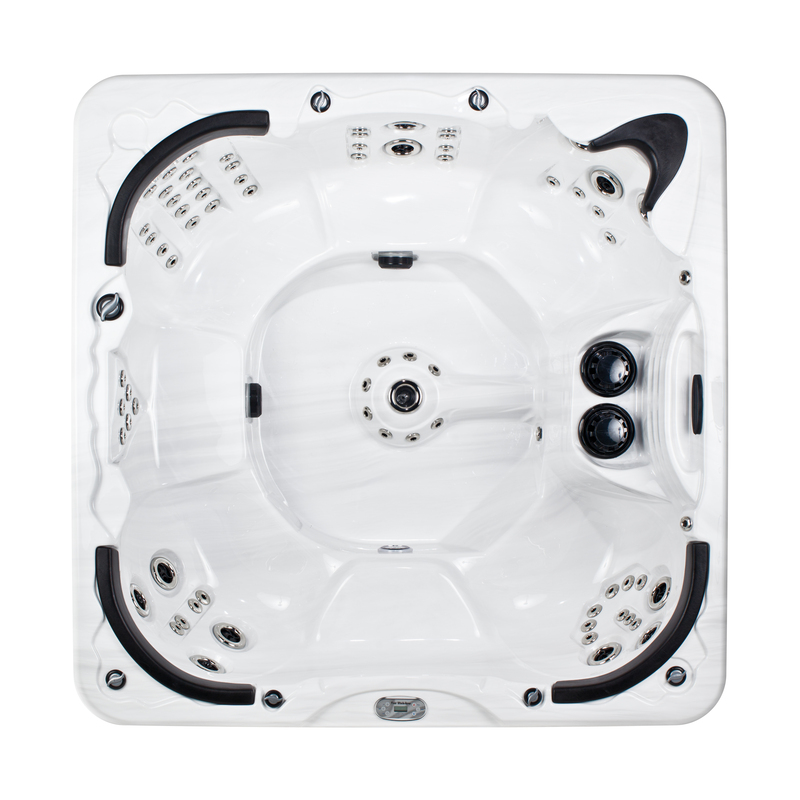 Smaller spas with a good range of massage options and superior performance and power.